I just wanted to wish all of blogland happy holidays! I know I’ve been pretty scarce the past few months but thanks for reading, and double thanks for writing! I’ve really missed you all!! I have been working on some things and hope to be back with a vengeance in the coming weeks. Life around here is good… the D/s is strong, the love is abundant, and the laughs are nonstop. Warm hugs and kisses! (it is actually unseasonably warm here… I’m not complaining!) Enjoy your loved ones! 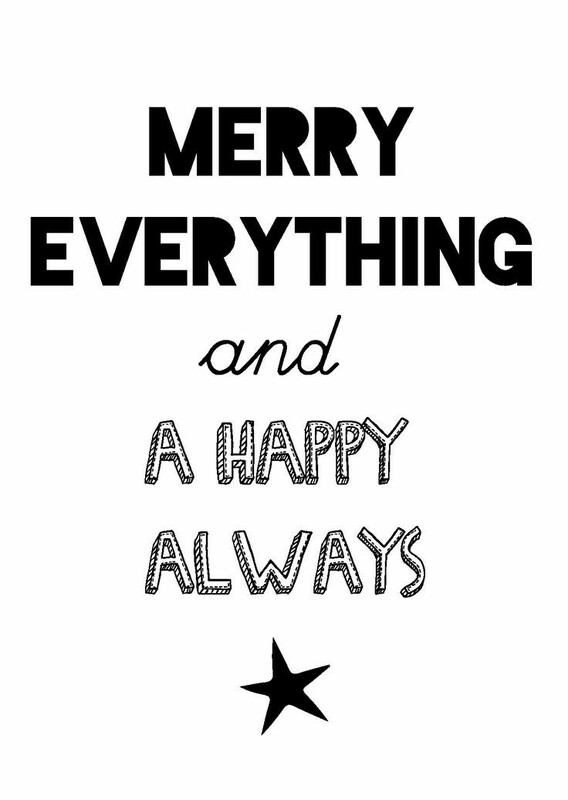 Merry everything!! !